It’s not just a bug’s life – it’s an entire bugs’ universe! 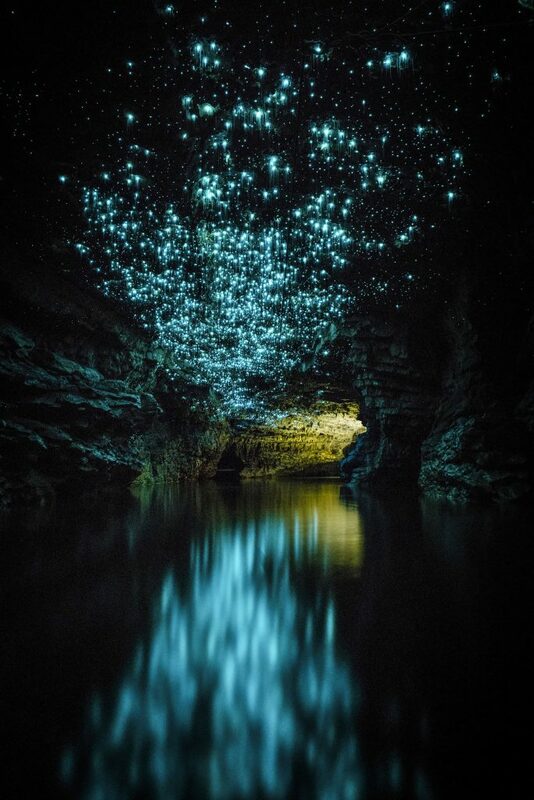 The roofs of these caves appear to be skies of another galaxy as they are lit up by hundreds of glowworms. 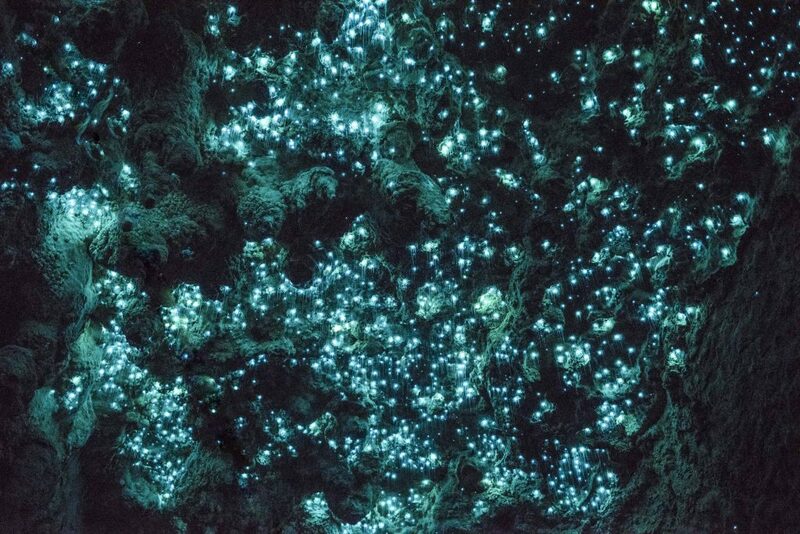 The sea of creatures clinging to the rock and giving off a dull blue light combine to look like constellations of stars. Their light also leaves a trace on the surface of the caves’ water which quickly descends into darkness, just like the edge of space. 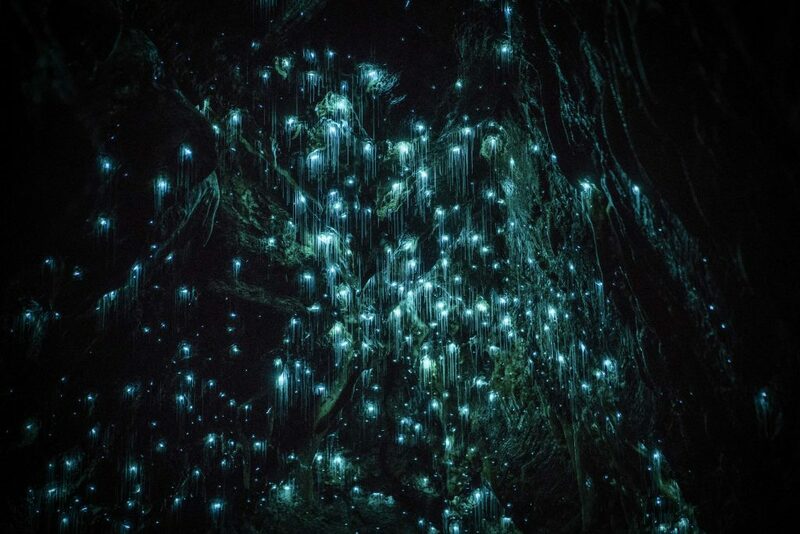 The glowworms were photographed at a number of caves in Waitomo, New Zealand, taken by photographer Shaun Jeffers from Liverpool, who has lived in the country for the past four years. 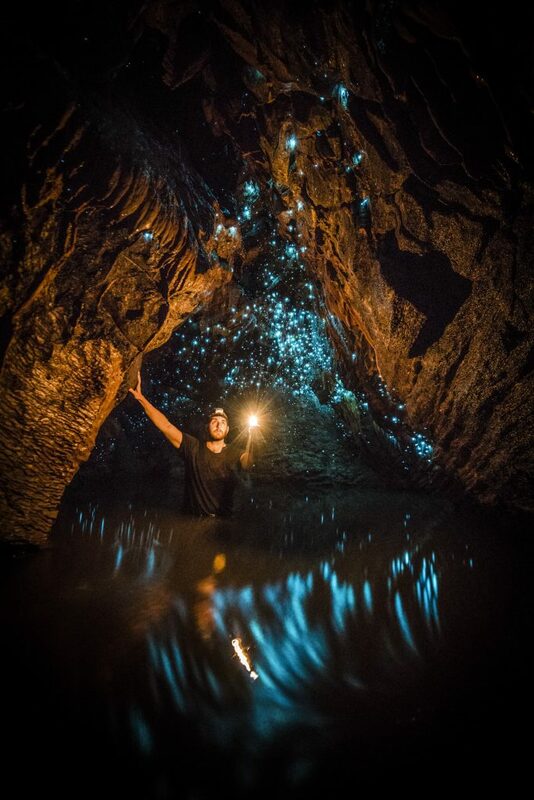 Shaun, 28, said: “The New Zealand underworld and glowworms fascinate me. “There is something quite surreal about being sat in a place lit solely by the light of a small bug. 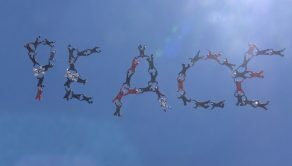 It’s completely out of this world. 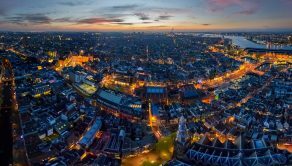 “I’m constantly inspired by the need to continuously push the boundaries of low light photography. I have a reputation for photographing them now so I have to keep pushing what can be done. “I was invited to come and shoot them for the first time by my now good friend and caver companion Logan Doull back in early 2015. Before that, I had never photographed in a cave in my life. 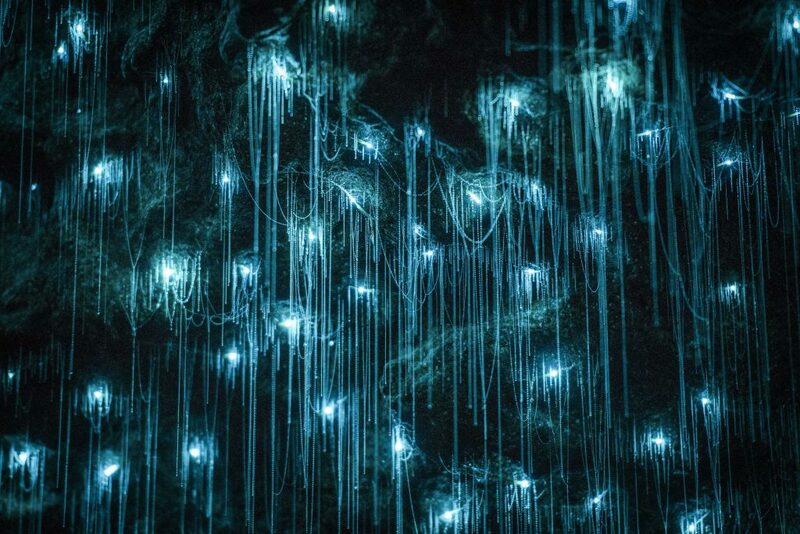 “After shooting glowworms for a few hours, I was hooked. 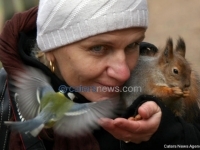 “They are not the easiest things to photograph. 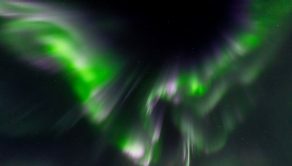 It’s very similar to shooting the night sky, only the exposures are much longer. 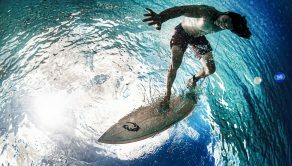 “I’m usually in my wetsuit and stood in cold water for over seven hours. 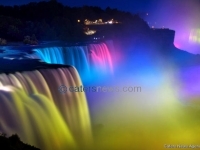 “It’s far from a walk in the park but you have to be prepared to extreme lengths to get great glowworm photography. 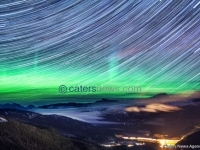 Shaun won New Zealand Geographic Landscape Photographer of the Year in 2016 for his glowworm photographs.